I haven't watched Cardcaptors in the lonegest time. I use to love that show so much. 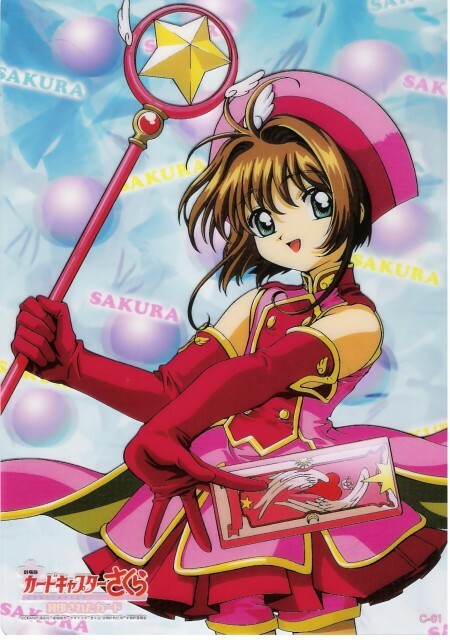 Sakura's outfits are so adorable. Thanks for sharing. very nice scan!thanks for sharing!